GTAGAMES - PS4. 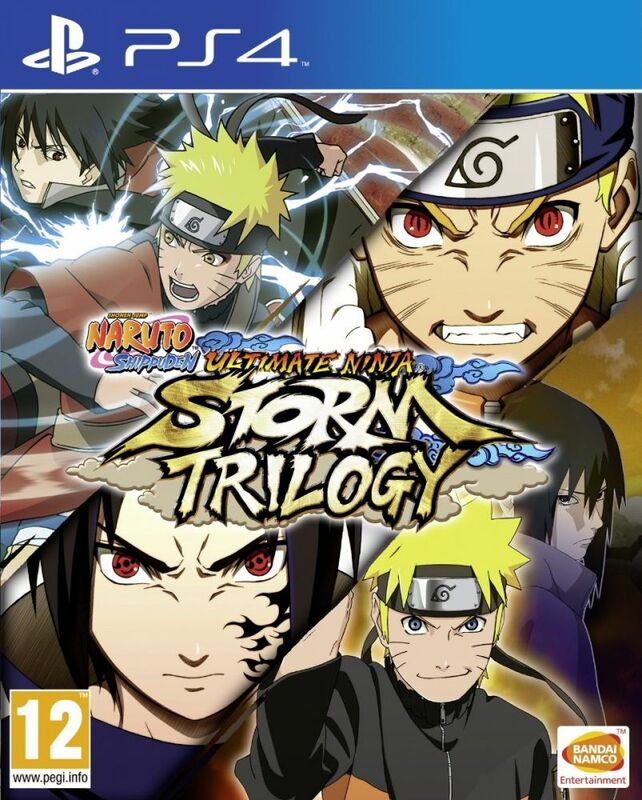 NARUTO TRILOGY. NARUTO 1,2,3. INGLÊS/ESPANHOL. NOVO. PS4. NARUTO TRILOGY. NARUTO 1,2,3. INGLÊS/ESPANHOL. NOVO.